Completely furnished down to wine glasses and cheese boards. Simply bring your clothes and stay as long as you need. 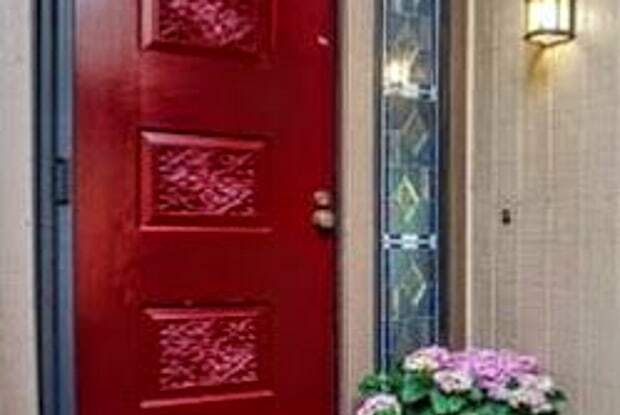 Gorgeous updated 2 bedroom, 2 bath condo located in gated Alamo Square is now available for move in! Great location, walk to shopping and restaurants, easy access to freeway. This unit has aprox. 1245 sf. of living space with beautiful wood flooring throughout (except in bedrooms-crme carpet) Bright and spacious living/dining area with skylight, vaulted ceilings, gas burning fireplace and 2 sliders leading to large, private deck with storage closet. 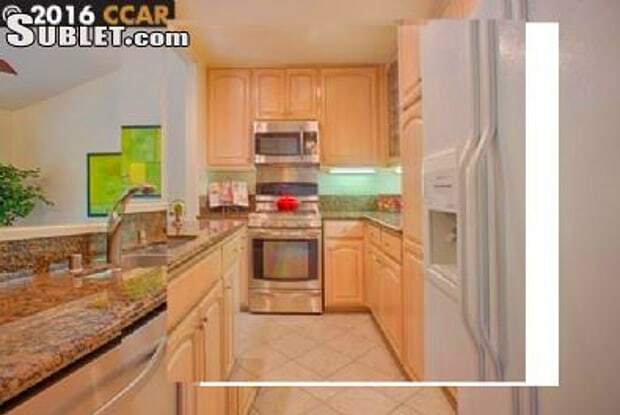 Appliances include; gas stove/oven, dishwasher, microwave and refrigerator. Bedrooms are carpeted. Master bedroom has a walk-in closet with organizers, large stall shower and single sink vanity. 2nd bath has a single sink vanity and shower over the tub. Laundry closet located in the hallway with new full size washer and dryer (included). Detached 2 car garage located just outside the unit. Central heat and A/C. HOA paid by owner includes use of community pool and spa. Rent will include water, garbage, internet and cable. Gas and electric will need to be billed upon consumption basis- Negotiable for pets upon owners approval with additional deposit. Have a question for 321 Alamo Square?